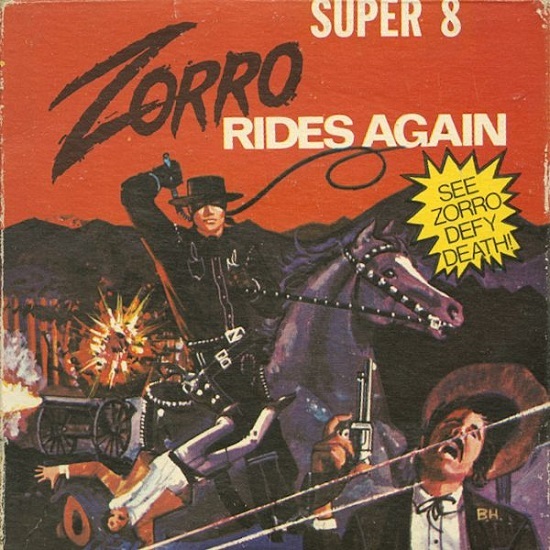 Stumbled across a listing for the original acrylic painting used as the box art on the 8mm/Super 8 digest of ZORRO RIDES AGAIN, which was sold by Heritage Auctions last July. Don't think I've ever seen anything like this turn up before. Hello Bob! Nice to see you on the forum. That is a very cool piece there. I wonder if some of the other box art is available like this? Hey Bill! The box art from those guys could be hit & miss, but they did have some cool stuff. 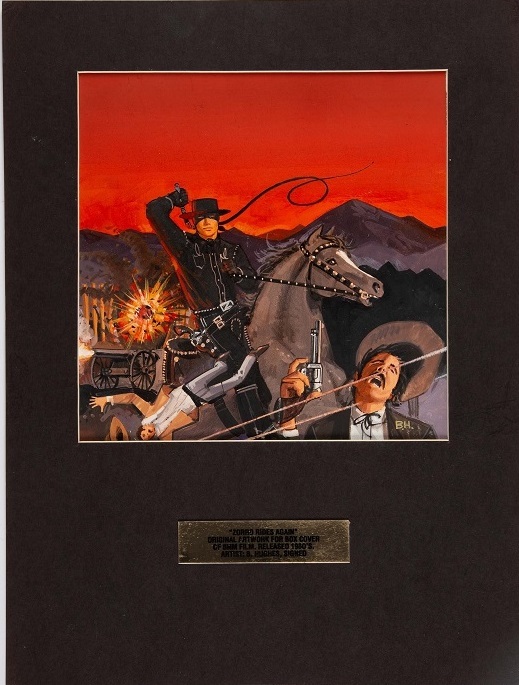 Would love to see some of the original Castle Films box art without the text.